At the dawn of christianity the female religiouness plays an important role. 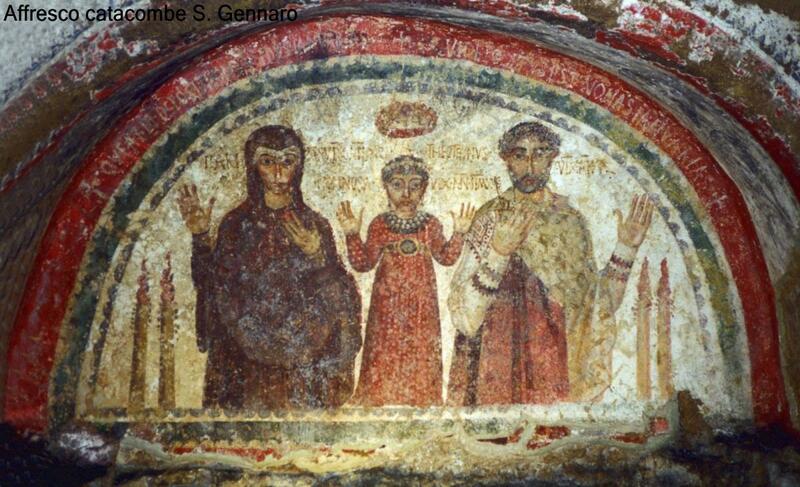 A legend claims Naples to be the first christian town. Saint Peter would have stopped in Naples during his journey from Antioch to Rome, where he founded his Church just in the place remembered now by the Basilica St. Peter in Aram. During his stay in Naples he is told to have christianized Candida, who would have presented him Aspreno, the first town Bishop, after he was miraculously healed. 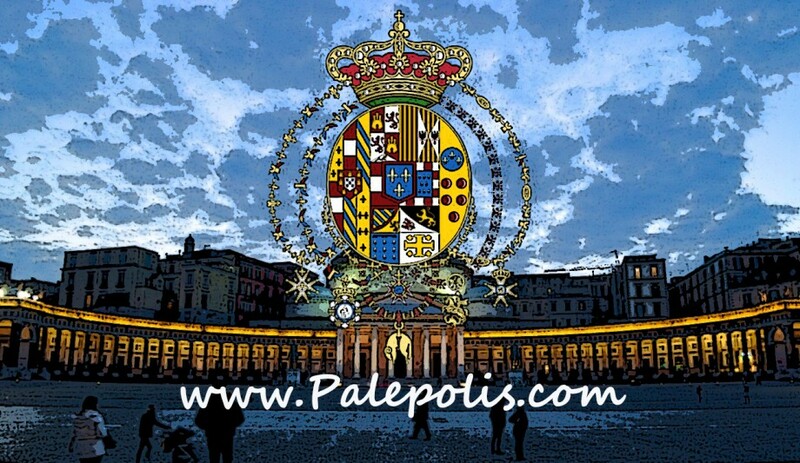 The attempt to give Naples the christian faith primogeniture in west lands is very important. It’s enough considering that in the IV Century the first Baptistery “S. Giovanni in Fonte” was already built before the Roman one “S. Giovanni in Laterano”. The Church arising in Naples during the first century should be confirmed by the diffusion of the apocalyptic script “Il pastore di erme” which was widely known during the century of vulgar language spreading. During the Trajan age this text could have inspired the realization of one of the most ancient palaeochristian frescos to be seen in Naples in the San Gennaro Catacombs. The neighborhood of Pozzuoli having already in 61 a. Ch., when St. Paul arrived there on his journey to Rome, a flourishing christian community and the position of Naples like a town open to progress, would justify the presence of christians in the early apostolic age. In spite of the important origins of the neapolitan christian tradition directly bound with St. Paul, the Vice-King Naples felt the necessity of a christian town re-foundation due to the work of the virgin St. Patrizia, whom we have a few information about, but her tradition and devotion are still alive and her relics are kept in the Church S. Gregorio Armeno since the XIX century. St. Patrizia too, like St. Gennaro regularly melts her blood, not because of martyrdom but due to an exceeding devotion. It is asserted the devotion myth about the Holy Patrizia could have been originated in the protestant counter-reformation age adding more values to devotion and worship. The myth construction about St. Patrizia makes arise the thirst for holiness pushing Naples collecting Holy men not belonging to the town, since the Middle Age. 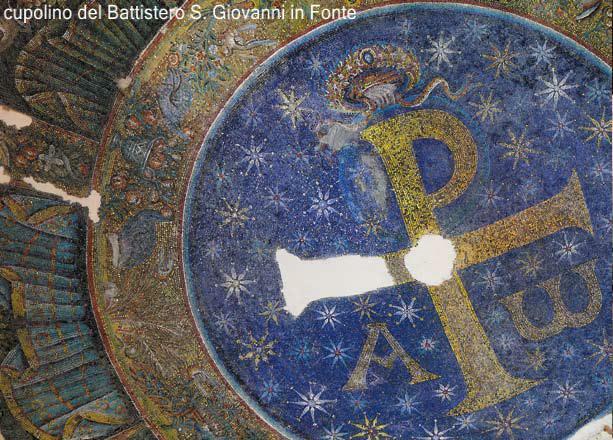 The same St. Gennaro ( a martyr of the IV century) and city patron isn’t just neapolitan, he was beheaded in Pozzuoli when he was a Bishop in Benevento. His relics were taken to the Catacombs dedicated to his name only in the V Century. Restituta is an african martyr women whose legend tells her body remains arrived at Ischia onboard of the same ship being her martyr scaffold place. Naples tried to even coempt holy men not of its own, because in its two thousand years long christian tradition it has no martyrs. The neapolitan Middle Age saw the foundation of the first State University in the XIII century history by Fredric II of Swabia. A Universitry visitor was Thomas d’Aquino. 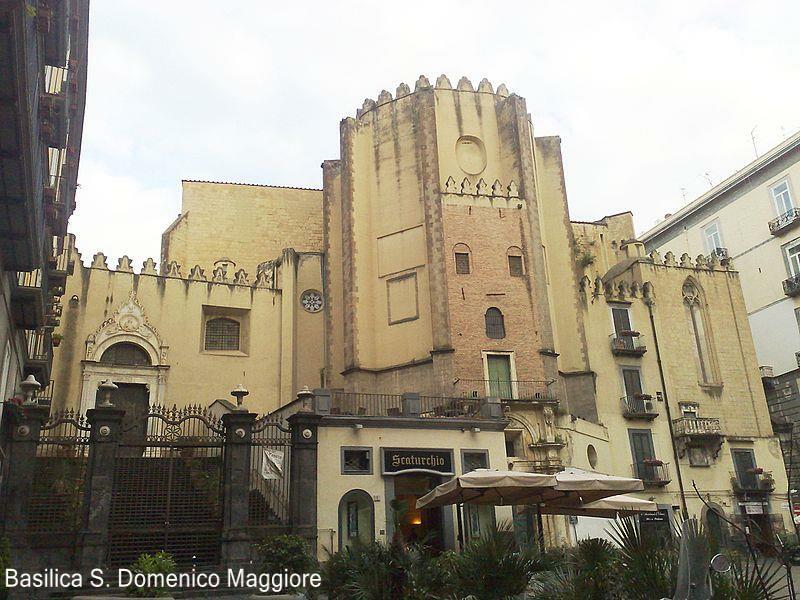 Thomas was born from the Count d’Aquino and as a child he was taken for learning to the Benedictanian monks at the Montecassino Abbey, and after this Abbey was transformed into a military fort, he came to Naples. In 1224 he entered the Dominican Order, in 1245 he went to Paris and afterwards to Cologne. After his German experience he taught theology at the “neapolitan studium”. During this last period he wrote his memories kept in the Basilica St. Dominic Maggiore, in Naples, where the Crucifix would have talked to him complimenting him for his work. Thomas died in 1274 at Fossanova while he was travelling to Lyon for the Council called by Pope Gregor IX.